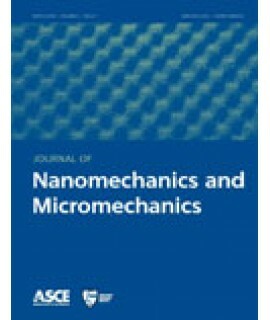 Physics Journals - Philippine distributor of magazines, books, journals, etc. 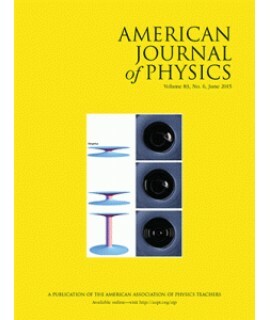 Welcome to the American Journal of Physics (AJP). AJP publishes papers that meet the needs and intel..
Nuclear Physics News provides information on modern research in nuclear physics. Laboratories an.. 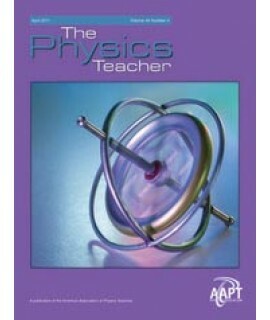 The Physics Teacher is a peer-reviewed journal published by the American Association of Physics Teac.. 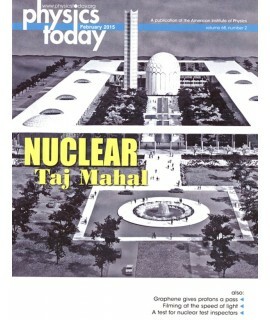 The magazine provides a historical resource of events associated to physics, including debunking the..